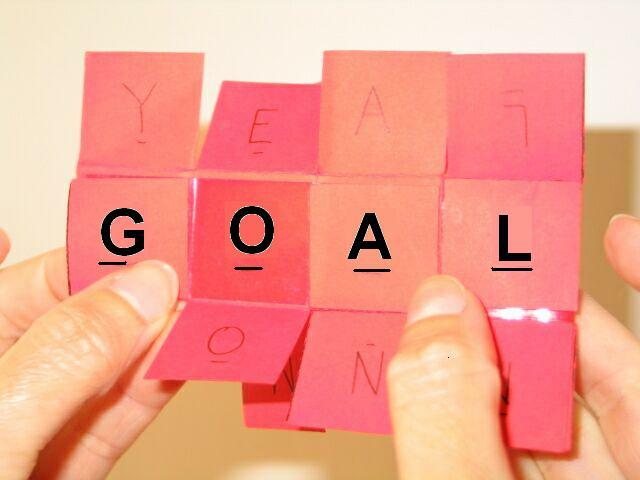 Goalsetting – so simple yet so hard. It’s easy to say “Yeah, I wanna be in shape!” But that’s so vague. What exactly are you trying to change? Is your goal to have the beach body? Is it to gain muscle and be Arnold ripped? Is it something a little less superficial (not that hotbods are wrong)? What exactly is my goal? That’s what you have to ask yourself. Knowing where you want to go makes it easier to plan how to get there. Example: I want to go to be a lawyer. So I have to go to law school (duh!) and to get in I have to do certain things. Example: I want to be in-shape, but I don’t care about the beach body. What do I need to do? Well, first is make some major changes. Three days in and I think I’m doing quite well. That’s 18 more days until technically a habit is formed. Major change one: eat right. NOT eat less, but eat RIGHT. I think that’s why so many diets fail. No one ever said losing weight meant cutting out food and depriving your body. Moderation, right? All in moderation. That doesn’t mean eat cake once a week because you used to do it twice a week. It means don’t deprive your body of certain (usually good-for-you) foods because then you deprive your body of needed nutrients. Major Change Two: Be active! Your body, our bodies, need activity. It’s not enough to just eat well. You have to DO something. If not, then all that good-for-you food will just store up as extra calories and well that means fat. That was the next change on my way to my fitness goal. So far so good. Notice I haven’t yet put a number on my goal. That’s for two reasons. One: I think that’s a lot of pressure. I’d rather count sizes than pounds. Two: I don’t have access to a scale that will accurately weigh me. Remember, I’m an amputee and can’t use a standard scale. I need a chair-scale, a roll-on scale or a bed-scale. All of which are not readily available to me. SO! I’ll just track my size changes. That will be easy since I have at least three different sizes in my closet. Maybe I’ll buy an incentive outfit. This can be done! Now, just reach the goals. Make a plan. I’m sure there are some flaws in mine but, I’ll keep doing trial-and-error. I know what works for me and what doesn’t work. I know my abilities and limitations. That’s important! Just because ABC wheelchair user does something doesn’t meant that I can. And just because I can, doesn’t mean ABC can. Posted in Uncategorized and tagged body, disability, goal, goals, Health, Physical exercise, plan, Upper limb, weight loss, Wheelchair, women, workout. Bookmark the permalink.